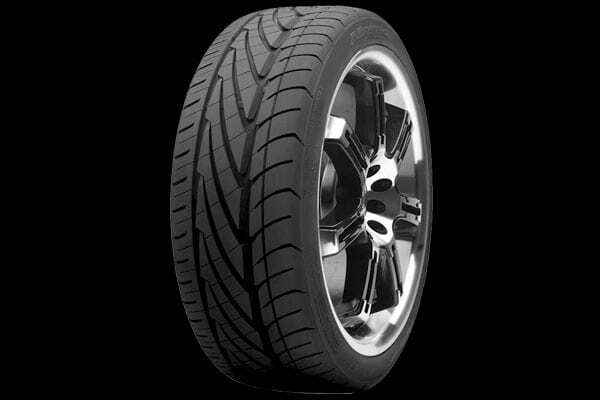 It’s nice to know you have a tire that can do it all – and the Nitto Neo Gen tire gives you that confidence. 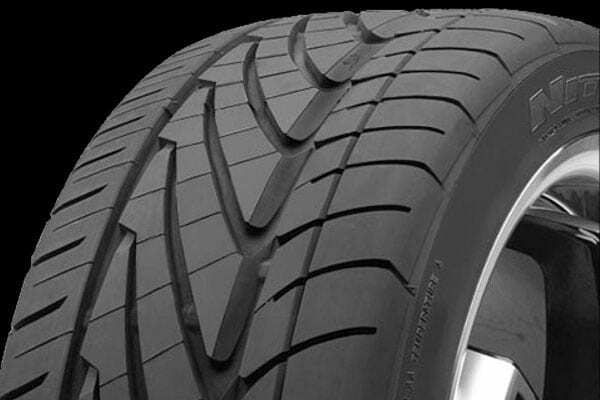 Created with real-world street performance in mind, the inner tread section provides stability, particularly on lowered vehicles, while the middle takes on accelerating and braking grip. Those grooves in between the tread blocks? Not just for looks – they clear water away for better wet traction. And more total road contact means better cornering.